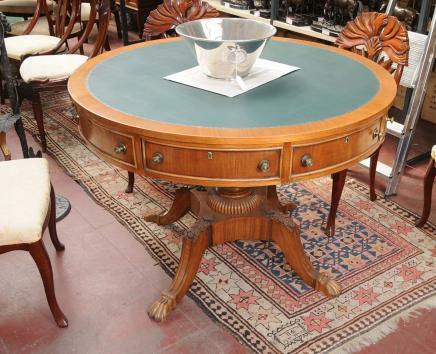 You are viewing a gorgeous English Victorian style mahogany drum table with green leather top. 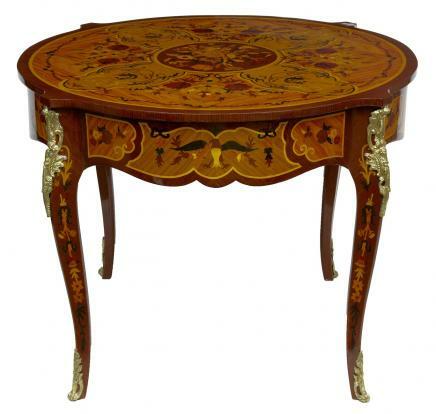 So called because they resemble a drum and make for a great decorative, occasional table. 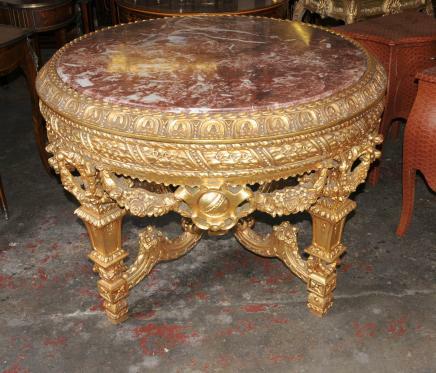 These look great displayed with decorative pieces such as vases or bronzes on them. 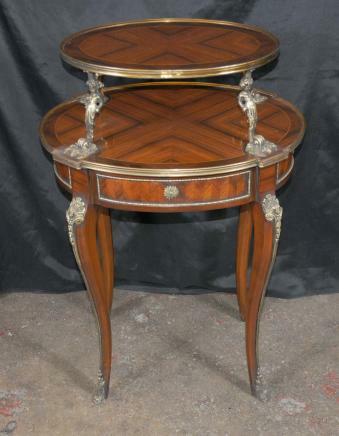 The craftmanship to this piece is outstanding with the drawers running around the side. 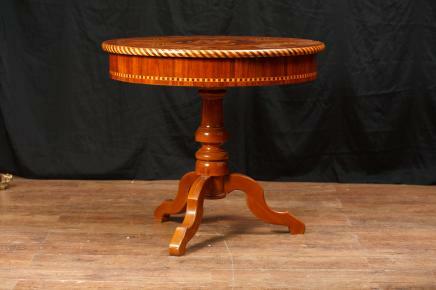 The piece is on a four legged stand on castors so it is easy to move around. 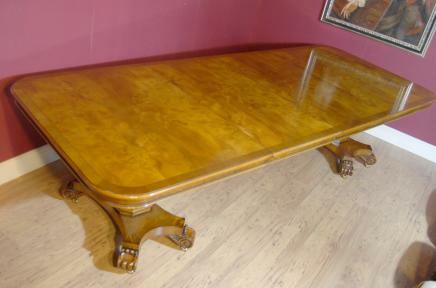 The table has just benefitted from a polish which has really bought the finish to the wood out a treat. 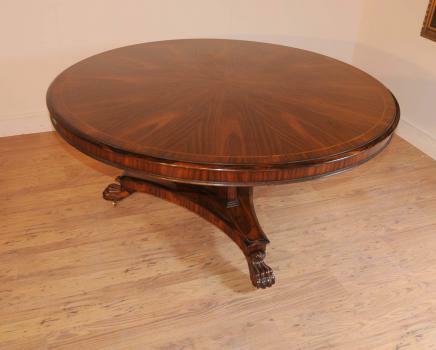 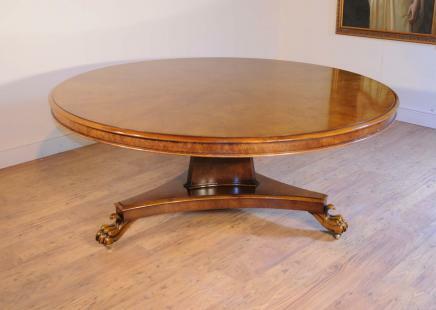 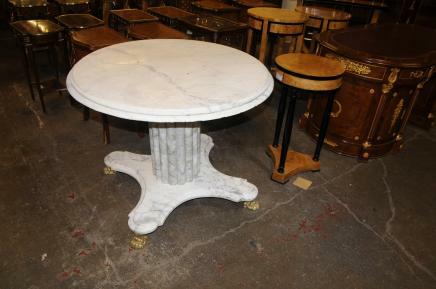 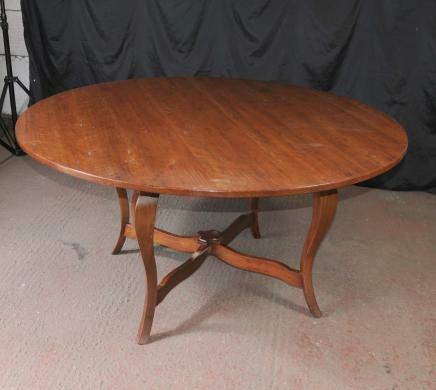 The table is offered in perfect condition ready for home use right away.